Tulie Martinez was recently featured on CNBC and other major online media outlets, including Morningstar, Reuters, MarketWatch and Yahoo Finance and many others. Jacksonville, FL December 21, 2015 – A feature story about G. “Tulie” Martinez was recently seen on CNBC.com as well as the other major online publications such as Yahoo! Finance, MarketWatch, Reuters, boston.com, and many others. Facing an uncertain future after moving to Florida following 15 years as a legal assistant in California, G. “Tulie” Martinez was working in Leesburg, Florida when a customer showed her an ad for an insurance sales job. Encouraged, she applied, earned her insurance license and started her career in April 2004, out on a bottom rung, selling prescription drug discount plans. Upon moving to Jacksonville, she became a full-fledged agent and within a few years, rose to become a Top Five insurance agent under her mentor, Jason G., the manager at the Jacksonville location, four years in a row. In 2007, she launched her own agency TMC Insurance Services. By 2011, she left the captive agency and became an independent agent, and in 2015, she rebranded as Martinez & Associates. The Guatemalan born, who came to the U.S. to find and live the American Dream, has long dedicated her “holistic” approach by addressing folks multitude of needs by evaluating the most critical areas in Retirees’ plan: (1) Health Insurance and Prescription Medication Costs; ( 2) Budget and Debt Management; (3) Remaining independent throughout retirement (LTC); (4) Avoiding taxes on wealth transfer (life insurance); and (5) Guaranteeing that they never run out of money (Fixed and Indexed Annuities). As anyone who watches her hard hitting weekly informational “Retirement & You” segments on the online platform FirstCoast.TV (Jorge Rivera) can attest, Martinez goes above and beyond on behalf of her clients. Driven by a passion for helping folks utilize insurance to close their Retirement gaps, she has become a widely recognized retiree advocate who helps people protect their savings from rising healthcare costs, taxation and economic fluctuation. She also has strategic alliances with an elder law attorney, a CPA, a property & casualty agency, an independent home health care agency and a credit repair and budget agency, for those clients that need it. Today, Tulie is a member of the Million Dollar Round Table, The Premier Association of Financial Professionals®; she networks with Compass Group Insurance, The Downtown Business Professional Group and The River Club. 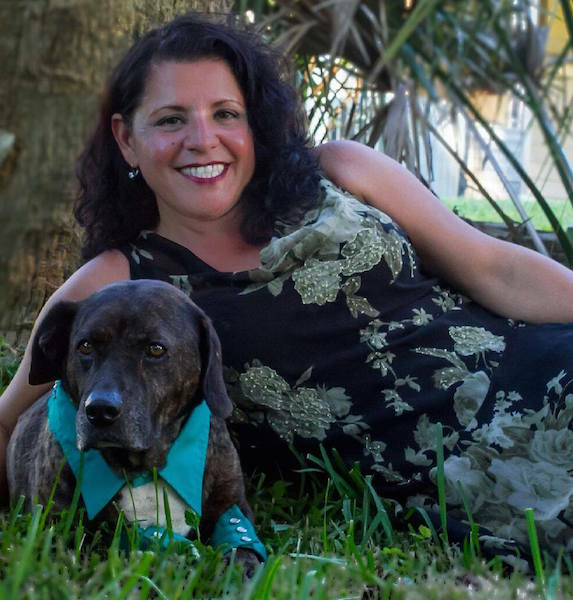 She is a consultant/mentor with insurance concepts for various independent agents and broker firms as well as a volunteer at the Nassau Animal Shelter. She is a former member of the University Club, North Florida Senior Alliance, the Jacksonville Chamber of Commerce, the Jacksonville Professional Woman’s Council, the Melrose and Keystone Heights Woman’s Club.